Jinhui wholesales Lotus Flower Compact Fluorescent Light Bulb from China, Just 200 pieces get wholesale price, right now. The compact fluorescent light bulb uses tricolor phosphor powder to produce light tube with unique shape of lotus flower. The unique lotus flower shape design makes it very beautiful and popular. Note: Flower tube is more slim and mini, the diameter is 8mm. 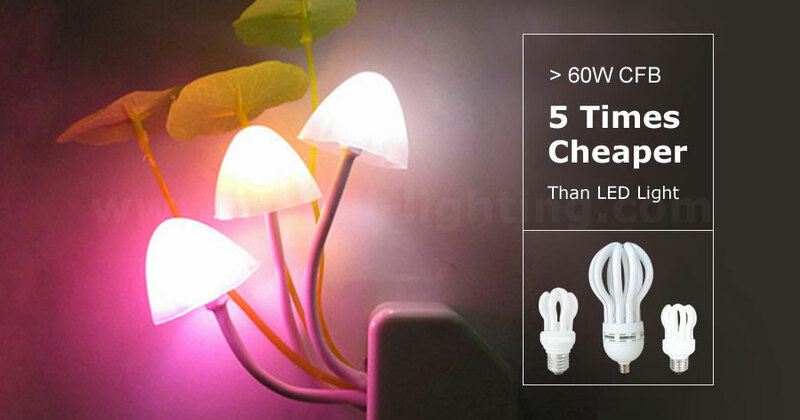 It makes sure the energy saving lamp looks beautiful. 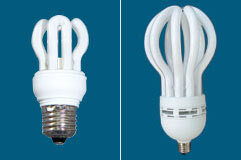 Note: 9W,11W,15W and 20W , the compact fluorescent lamp shape is a bit small.